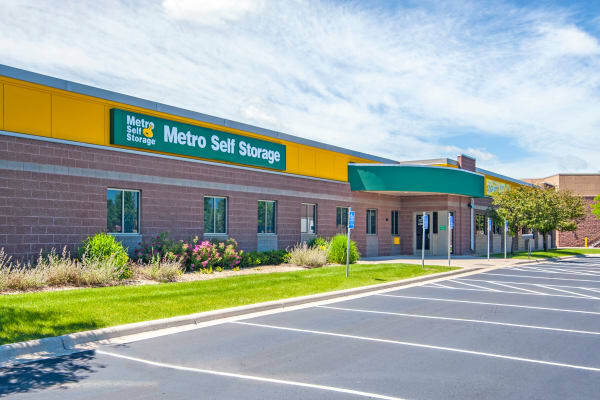 The Minnesota winter months will be easier to take when you have heated storage at Metro Self Storage in Orono. 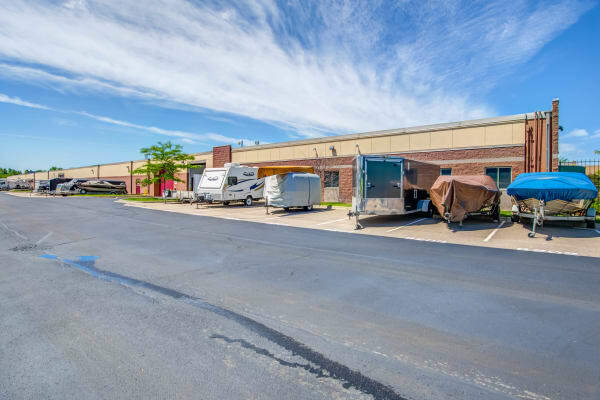 Whether you need business, household, or recreational vehicle storage, Metro has you covered. 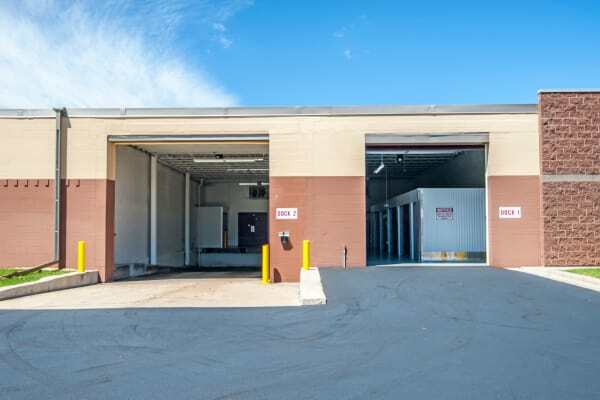 Highlights of our full-service facility include heated storage spaces, individually numbered parking spaces, Orono moving truck rentals, and covered loading and unloading. 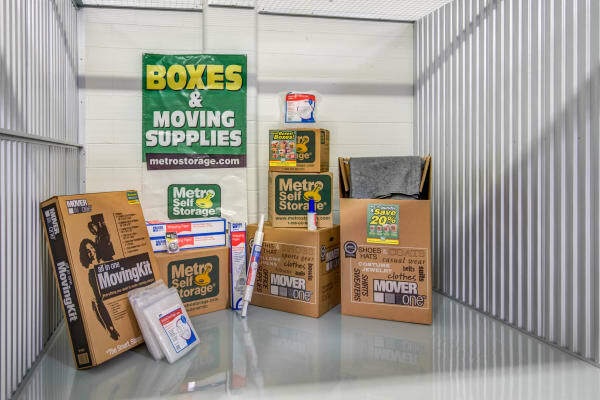 You won’t have to hassle with stairs or elevators when you choose Metro Self Storage in Orono. 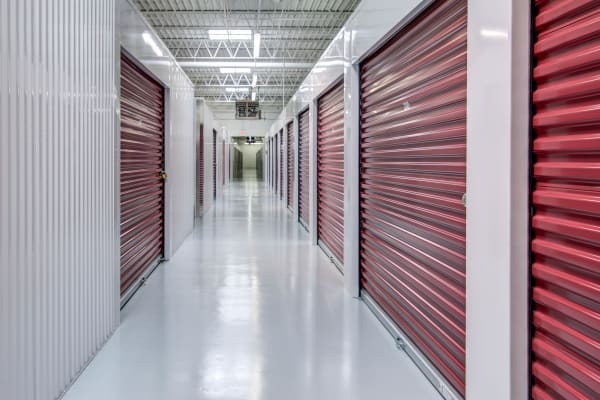 Our ground level storage facility serves the Greater Lake Minnetonka Area and offers one convenient location that meets all of your moving and storage needs. 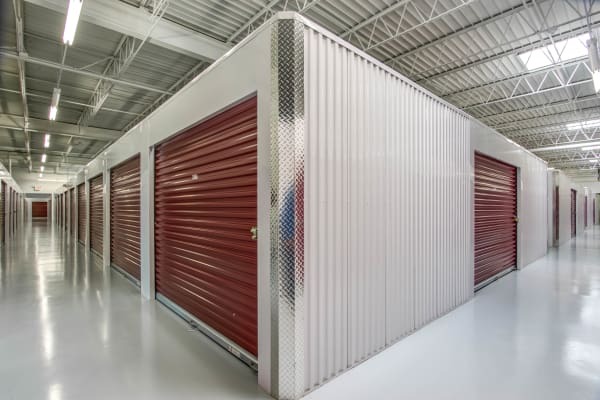 Our retail storage office carries sturdy moving boxes in a wide variety of shapes and sizes. Bubble wrap, packing tape, tamper-resistant disk locks, and other supplies are also available. 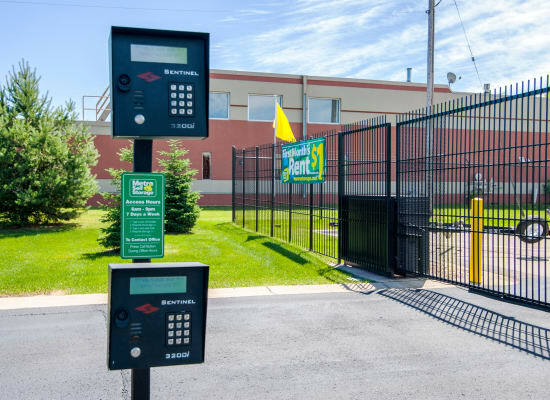 Are you looking for boat storage near Lake Minnetonka or RV storage in Orono, Minnesota? 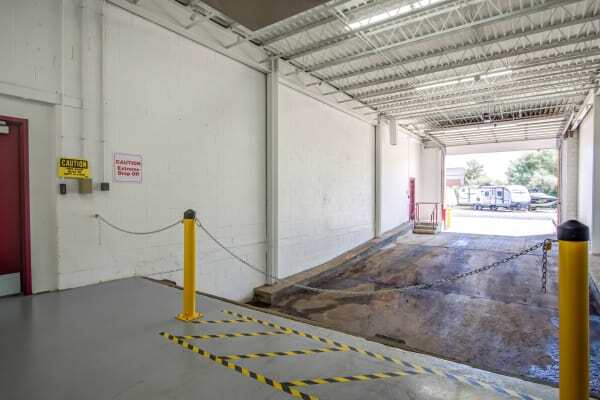 Metro Self Storage offers exterior parking spaces as well as vehicle storage for boats, motorcycles, cars, and more. 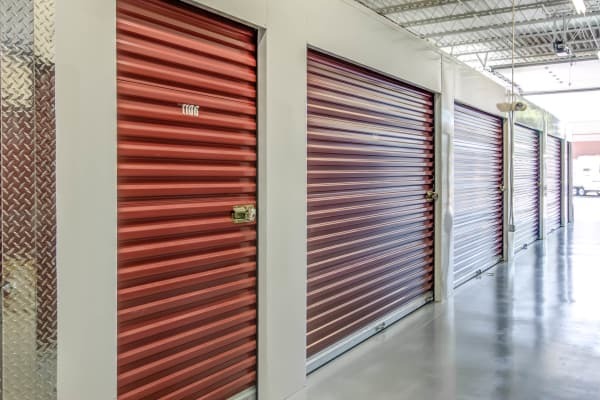 We invite you to stop by, and one of our knowledgeable storage team members will help you find the perfect storage solution for your Lake Minnetonka lifestyle.